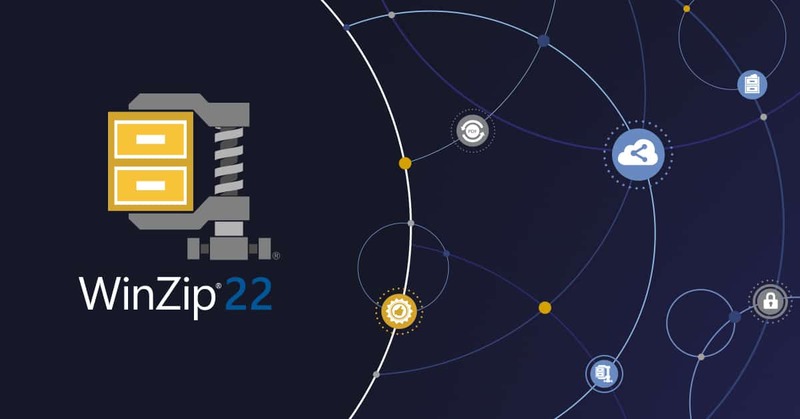 WinZip International LLC released the WinZip 22 which is a significant release of what everyone knows as one of the best archiving tools out there. This newest version of the software, WinZip 22, packs speed and safety improvements that are built around the changes introduced in version 21. The latest WinZip comes in three editions: Standard, Pro, and Enterprise. 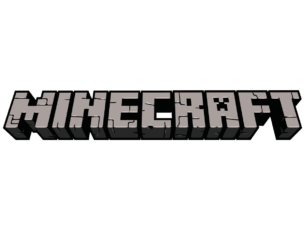 The last one is targeted at corporate users. The majority of these new features are available in the Standard and the Pro edition, and the most significant difference between these two lays in the backup features. 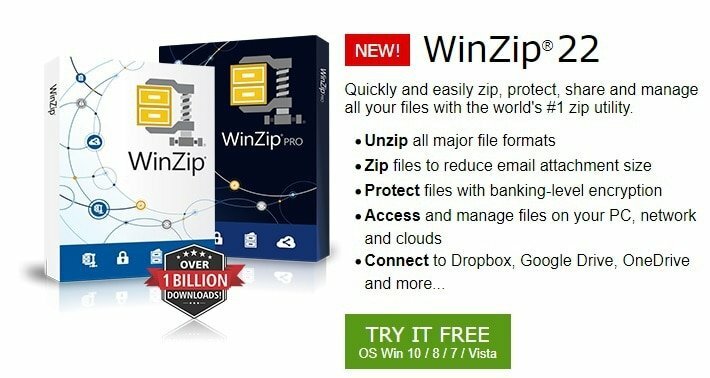 The latest version of WinZip is much faster, and it has a startup time cutting 50% compared to WinZip version 21. You also get the ability to move files easier, and to automate the way that zip files are handled on your system. You don’t have to open WinZip to handle them, and you can unzip straight to the Files Pane from the Windows Explorer. There are a few improvements targeted at photographers as well, and they are image-handling tools. You can use these to convert between file formats quickly. You can also strip data from the EXIF files before they are archived for distribution. 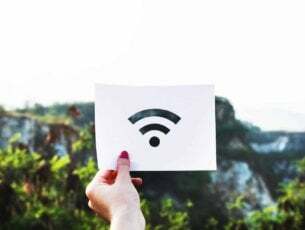 There are more options that are included in the latest version such as the ability to remove password-protected archives without requiring the password. Regarding the Enterprise edition, if a previous employee has password-protected an archive, WinZip lets you override the password and open that file if that particular employee has moved to another company and does not work at yours anymore. WinZip 22 is available for download, and it’s priced as it follows: the Standard edition costs $29.95, and the Pro version is $49.24.